Republican senators are taking action on immigration reform by reintroducing the RAISE (Reforming American Immigration for Strong Employment) Act. 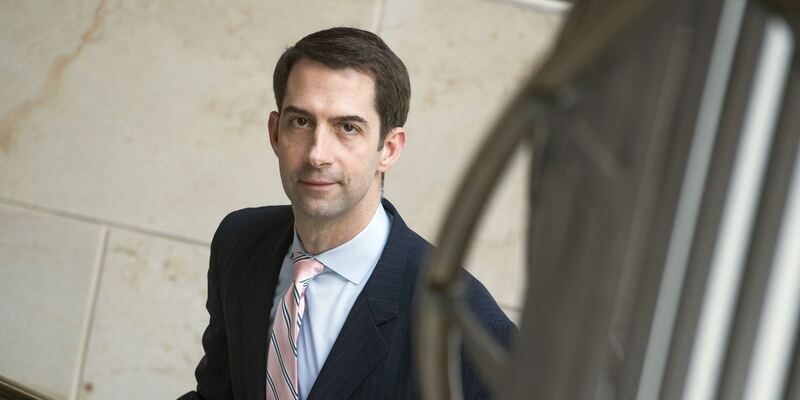 Senator Tom Cotton, who first introduced the measure in 2017, along with Senator David Perdue and Senator Josh Hawley are leading the effort this time around. The bill promotes President Trump’s idea of ending chain migration by granting visas based on skills and education not extended family connections. Immediate family members would be the exception. The merit-based program would also give an advantage to applicants who can speak English and those who are potential job creators. This is something Minority Leader Chuck Schumer supported a decade ago, during a 2009 speech at an annual Immigration and Policy Conference. “We must encourage the world’s best and brightest individuals to come to the United States, and create the new technologies and businesses that will employ countless American workers,” stated Schumer. The reintroduced RAISE Act would end the visa lottery based on diversity, which Republicans say is prone to fraud and fails to do what it promises. Additionally, the legislation would reportedly cap refugee numbers at 50,000 each year.